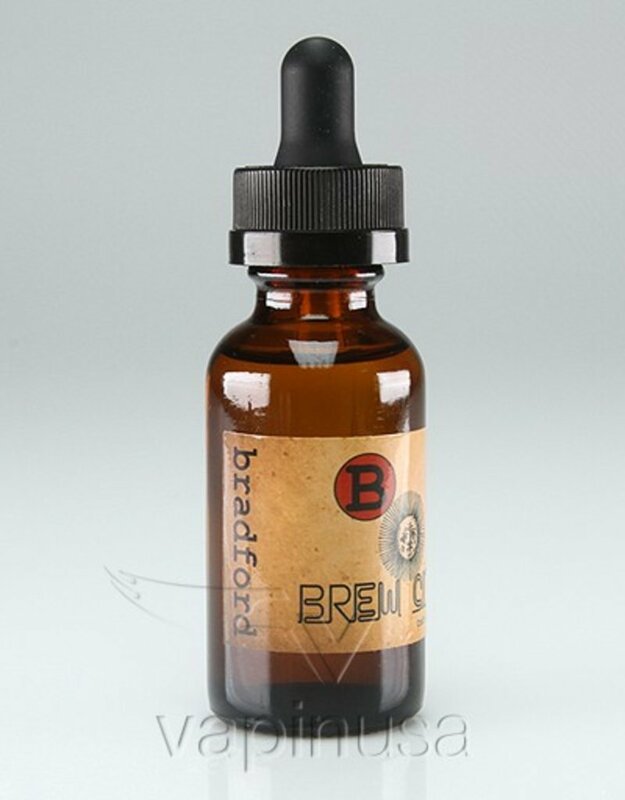 Brew city is a premium craft e-liquid! 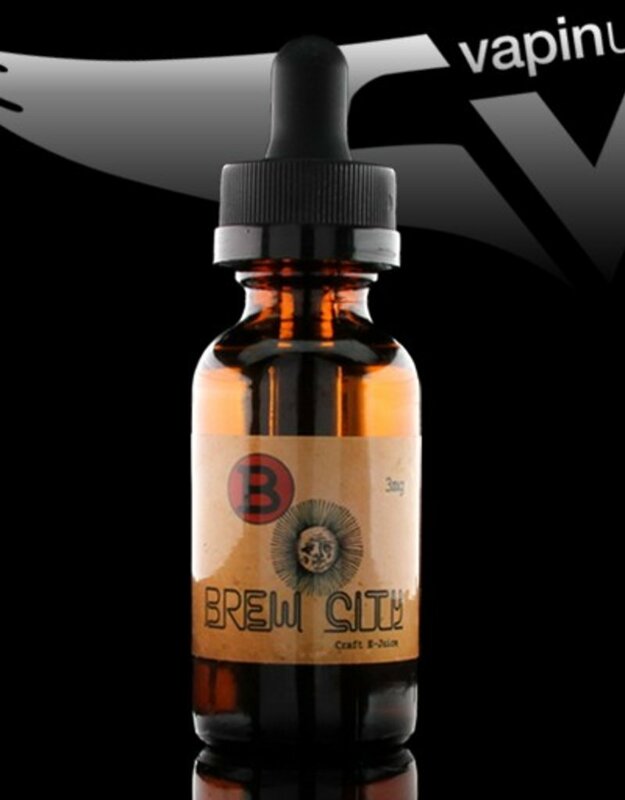 Brew City's e liquid is one of a kind and is brewed in heart of Milwaukee! 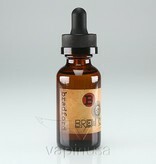 A sweet and tart combination of strawberries and lemons.